I always enjoy giving gifts to people that I cross path with. This time round, I decided to bless 2 beautiful girls that I met at the gardening group. One of them was so kind to buy me a plant that I love alot. To show my appreciation, I decided to whip something simple by wrapping the wandering jew I took cuttings from my garden. 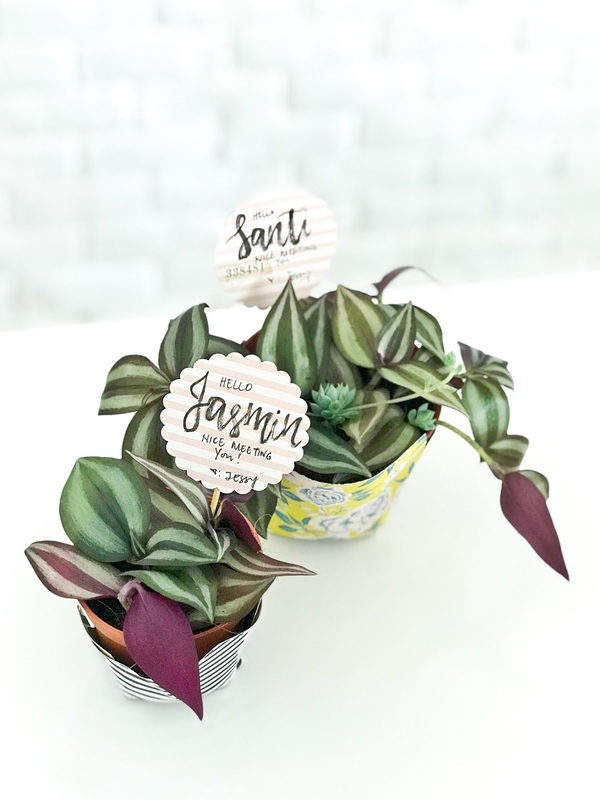 I went with bold patterned paper so that the colors of the wandering jew would really stand out. It’s really simple wrap and secured it with clear tapes. 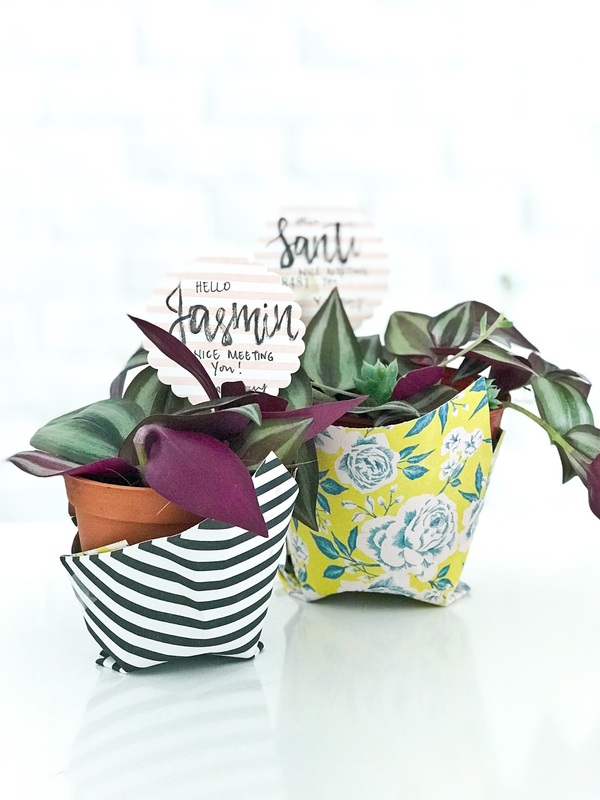 The little note poked into the soil is sure personal and nice at the same time! This would make a great “just because” spring gift for your loved ones or for that special friends who love plants. 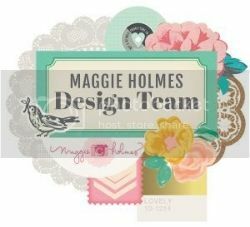 Supplies : Maggie Holmes Flourish 6x6 paper pad.